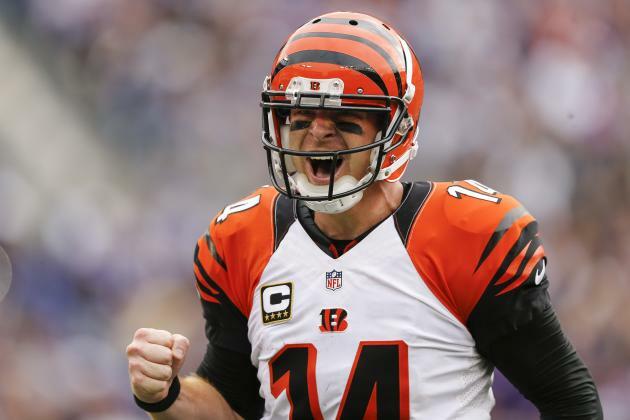 Andy Dalton has been quietly excelling this season leading the Bengals to a 2-0 start and first place in the AFC North. While his passing totals have been under 300 yards in both contests (243, 265), Dalton is projecting upward under new offensive coordinator Bill Lazor since he was hired last season. Dalton has put up two good fantasy outings thus far, having thrown 6 touchdowns in the first two weeks. With his improved offensive line and AJ Green returning to Pro Bowl form, Dalton could be considered a solid backup with matchup based starting appeal in most leagues. If you have any Eagles fans at the office I’m sure you already know, Carson Wentz has been medically cleared to play and will be starting in Week 3. This should come as no surprise after the Eagles upset loss to the Fitz-Magic led Buccaneers. Foles struggled in week 1 against Atlanta, and although he improved statistically in week 2, Foles and the rest of the struggling offense only produced 21 points. Foles produced 451 passing yards and only 1 TD in his two starts, therefore it’s no surprise that the defending Superbowl Champs will be jumping back on the Wentz train. Safely drop Foles as last year’s Super Bowl MVP is back to the bench. 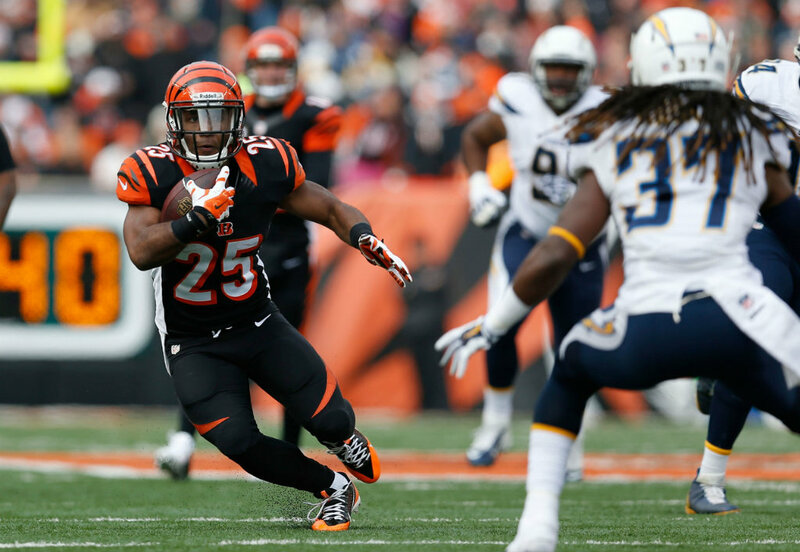 I know this waiver wire already seems Bengals heavy, but Giovanni Bernard is a must add this week. Starting running back Joe Mixon is expected to miss 2-4 weeks due to a clean up procedure for his injured knee, leaving Bernard as the sole candidate for lead back responsibilities. While Bernard will be facing two solid run defenses on the road in the next two weeks (Carolina, Atlanta), the volume he will receive as a runner and receiver out of the backfield will catapult him into RB2/Flex territory. Also the Bengals renewed passing attack will lighten up the box for Bernard to take advantage. With the emergence of rookie backs Phillip Lindsay and Royce Freeman, Booker has gotten pushed out of fantasy relevance. As of right now, the Broncos backfield is looking to be a hot hand approach with Lindsay getting most of the carries and Freeman getting the red zone looks. The former fourth round draft pick who seemed to be the pass catching option in the offense can be safely dropped as there are not enough touches for him in the Broncos backfield. As a Jets fan, this was a wild ride of a weekend. After watching the Dolphins stomp my beloved Jets, I was delighted to see the Patriots struggling against the Jacksonville Jaguars. The Patriots front office response to this loss has shaken me to my core. For years, the Patriots have toughed it out with very few legitimate passing threats and relying on Tom Brady to hold the offense together. There haven’t been any true star players (other than Rob Gronkowski) in recent seasons, but from a fantasy perspective Brady has always been able to take lower tier receivers and make them fantasy relevant, like Phillip Dorsett. Enter Josh Gordon. 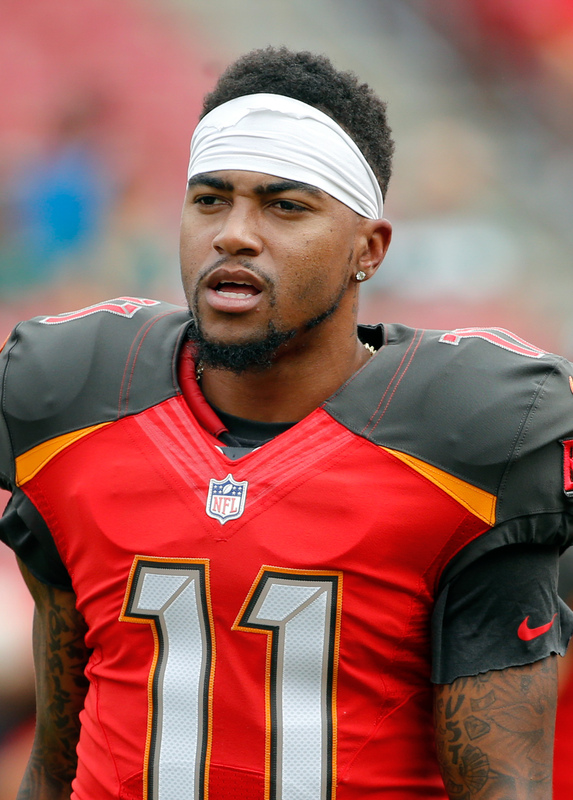 While his off the field issues have held him back from any long-term success in the NFL, look to the strict Belichick regime to steer him back on track. With Gronkowski lining up opposite Gordon, and a healthy Julian Edelman returning to the slot in week 5, Dorsett will be just a memory. After I recommended Will Dissly as the top tight end add in last week’s waiver wire report, it fell on deaf ears as he is still only owned in 31% of Yahoo fantasy leagues. His 105 yards and a TD performance was looked at as a fluke across the fantasy community, but Monday Night’s 42 yards and another TD catch should open up some more eyes this week. 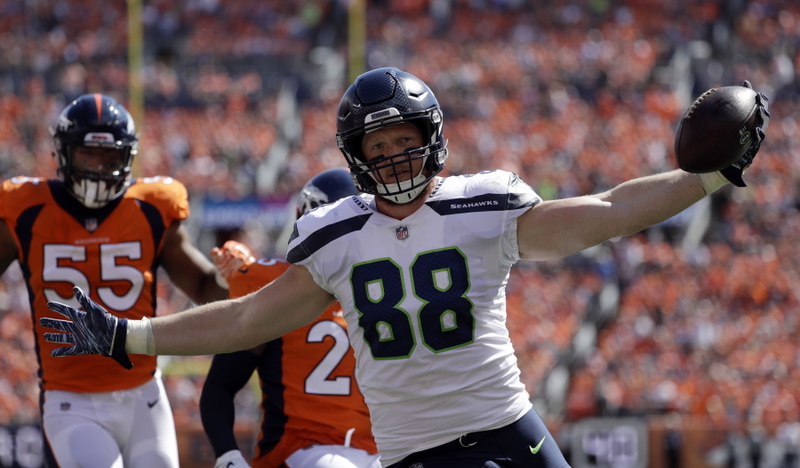 He is the top pass catching tight end in the Seahawks’ offense that should be playing from behind and trying to play catch up ball. It is a rough time to be a Bills fan. You know the team is falling apart when your veteran CB Vontae Davis retires… AT HALFTIME. LeSean McCoy is currently dealing with an injury while the offensive line and QB Josh Allen continue to struggle. Until the Bills can right the ship, I would steer clear of all fantasy options including Charles Clay. As of right now, Clay only has two receptions on the year, and that’s not the production that you can work with on your roster. The self-proclaimed New Jack City proved that their week one performance wasn’t a fluke. The current number 2 fantasy defense in the NFL sits unowned in most leagues despite 4 sacks, 7 turnovers and a TD through two games. This dominance haven’t been against horrible offenses either. Matthew Stafford suffered one of the worst games of his career at the hands of the Jets and the now 2-0 Miami Dolphins failed to score points after halftime. The Jets are the real deal. The Patriots defense was going to be the weakness this year and everyone knew it. Here is what we didn’t know: Blake Bortles was going to carve up this defense without his top wideout and without Leonard Fournette. That is BAD. As of writing this article, 69% of leagues had the Patriots defense and only 34% owning the Jets…. Let’s fix this. Please. Related Items#CPGMFantasyFootball2018 Fantasy Football2018 Waiver Wire2018 Waiver Wire Claims2018 Waiver Wire Week 3Add & DropAdd and DropAdd PlayersAdd/DropDrop PlayersFAABFAAB BidsFAAB Budgetfantasy footballFantasy Football Waiver WireFeaturedWaiver WireWaiver Wire ReportWeek 2 Add/DropWeek 2 Waiver WireWeek 2 Waiver Wire ReportWho should I add?Who should I drop?